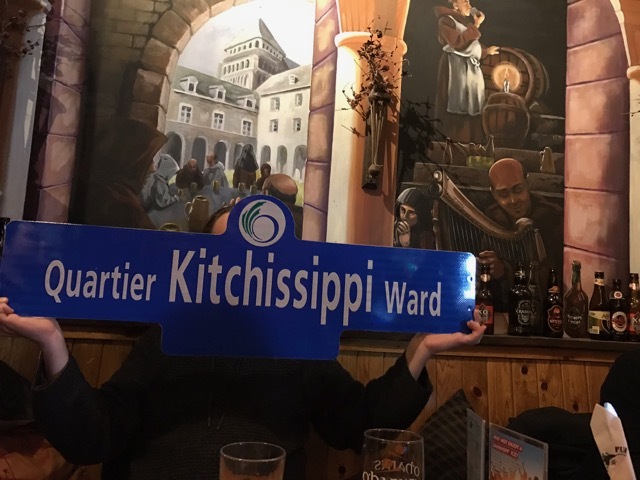 One of the lingering issues in Ottawa has been the need to clean up the many street name anomalies left over from amalgamation and even before. There are multiple redundant street names in the city, which can and do cause problems for our emergency services personnel when trying to respond to emergencies. The City has been whacking away at these, and our ward is one of the last to be addressed. As the list below demonstrates, there are over 20 streets names that are duplicated and need to be renamed. Often, these re-namings can be as simple as tacking a “north” or “east” to the name. Cole Avenue, listed below, for example could simply become Cole Avenue South. In some instances, though, the need to rename the street gives rise to the opportunity to come up with a new name, possibly a commemorative name. In the upcoming months, City staff are going to provide official notice to the affected residents of the streets below that their street is to be re-named. This notice will provide some suggested names as well as provide an opportunity for your street name submissions. There is one street that is special below – River Street – which connects Bayview to Lemieux Island. While most of the streets listed below will be a conversation between the City and those affected residents, I would like to hear your thoughts about how River might be renamed. It’s a street at the heart of the city’s natural environment, at the intersection of millennia of people’s movement and the country’s history. Its new name should reflect that. Until the end of April, send me your suggestions for names for River Street. I’ll develop a short list from those and create a committee of community leaders to help me choose the name I put forward to the City. Before we consider the short list, we’ll work with the City to ensure they’re eligible. In the meantime, if you live on one of these affected streets, or portions of streets, stay tuned. The City will be in touch. If you'd like to know more about the process, there's an excellent FAQ available here.